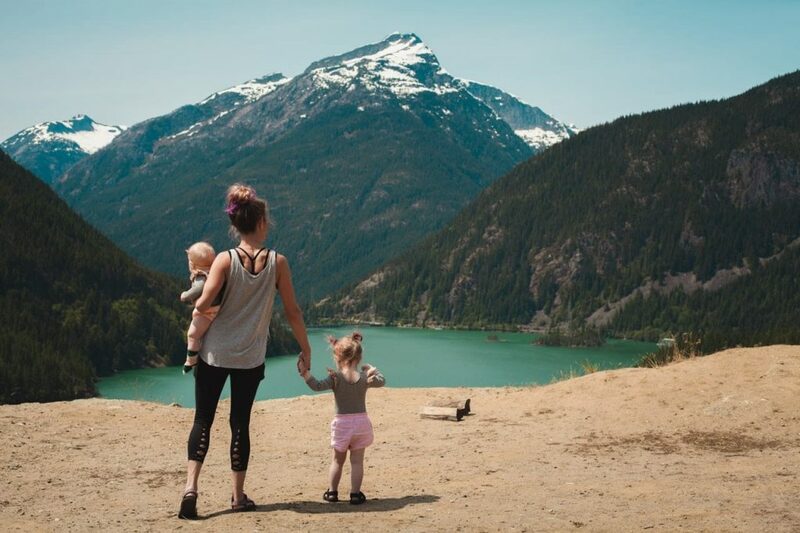 5 Types of Mothers - Which Type of Mom Are You? Whether you are recently pregnant or mixing up your days and nights with a newborn, you are just beginning the seasons of motherhood. Whether your kids are still in school or have grown up and left home, you are still in the midst of motherhood. Perhaps you have adopted or are fostering; you’re still a mother to those birds in your nest. Type #1: It’s all about me. The Mother: As you can tell from the title, a me-first mother is self-centered. This is usually the result of insecurities and the desire to be recognized. The trigger that yells, “It’s all about me” is the constant use of “I” and continually managing to bring the conversation back to Mom. 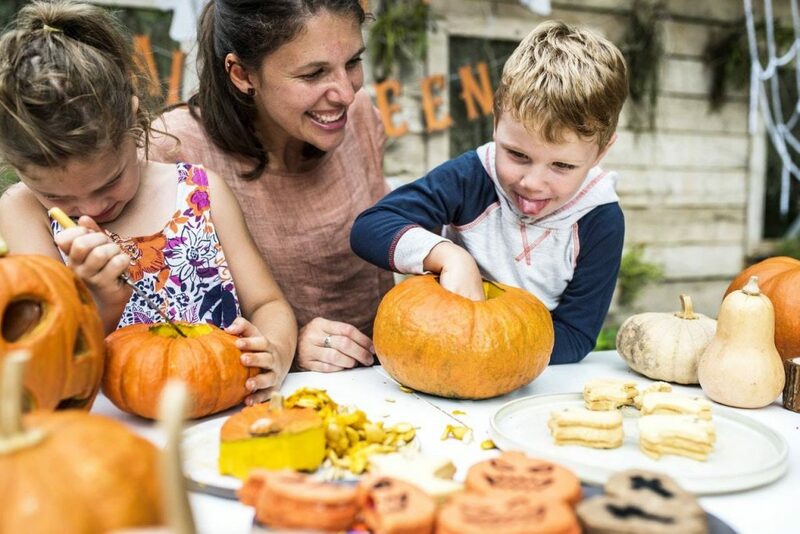 Impact on your Kids: Kids of a me-first mama learn that life is about making and keeping Mom as the center of attention. She is supposed to be recognized and allowed to shine. These children typically doubt their abilities to make decisions because they never know how the “it’s all about me” mom will respond or if her opinion will supercede their own. However, your children will be supportive, loyal, and encouraging to others, as well as talented problem solvers. Scenario: Your child receives an A on their recent book project. “It’s all about me” Response: You congratulate your daughter but remind her that you helped her earn an A. Scenario: You ask your son to put his backpack in his room. He grunts, “Okay” and proceeds to pick up his backpack to put it away. The Mother: The unpredictable mama is completely overwhelmed by her moods and emotions. How she parents is dependent upon her current mental and emotional state. Often she creates issues in her mind and brings those problems to life (even though they aren’t always reality). To sum up an unpredictable mother in one word: chaotic. Impact on your Kids: Kids don’t thrive in chaos. Plus it’s difficult for children of an unpredictable mother to understand reality since much of the problems that arise are not rooted in reality. These children may be overcome with strong emotions such as depression, anxiety or anger. They develop the skills to read people and understand emotional situations, which fosters a sense of empathy. They tend to be a strong pillar of emotional support and motivating to others. Scenario: Child is quiet at the dinner table. Appropriate Response: “I notice that you’re quiet. Is there anything you’d like to talk about?” Focus on your child and try your best to set aside distractions, such as what’s in the oven or reflecting over you rough day at work. The Mother: The best friend mother is not superior over her children. Instead, both are equal, which helps avoid relational conflict. In true best friend fashion, emotions and secrets are expressed from mother to child and from child to mother. In essence, the best friend mother relies on her child to meet her emotional needs, which is leaving her child motherless. 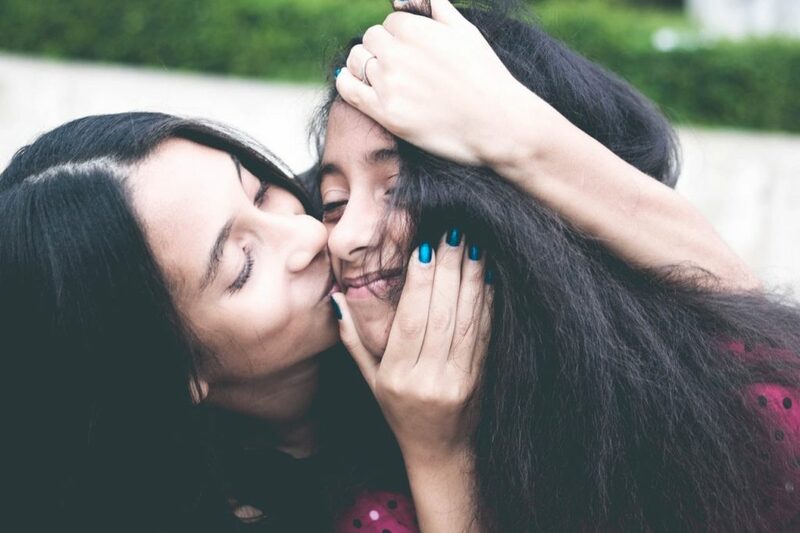 Being unable to embrace motherhood is the top symptom of a best friend mother. 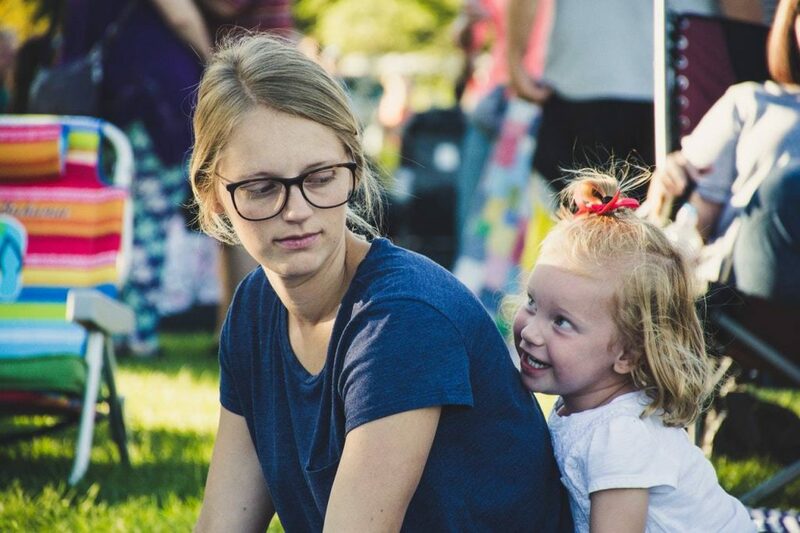 Impact on your Kids: When your mom happens to be a best friend mother, you feel emotionally neglected, which may manifest as a fear of rejection, feeling unloved, or believing that you’re under-appreciated in other relationships. Despite those burdens, these kids develop strong boundaries with colleagues and naturally assume leadership roles. Scenario: Mom feels rejected by one of her friend and wants to talk with teenage daughter about it. Scenario: Son got into a fight with a friend at school. Appropriate response: “Can you please explain again what happened?” Address what your son handled well, how he reacted poorly (such as hitting his friend in anger), and how he could remedy the situation (like apologizing to his friend and seeking resolution). The Mother: A perfectionist mother will do anything that it takes to appear perfect. But achieving a perfect image is like being an actress on the stage; a lot occurs behind the curtain that the general public doesn’t see. 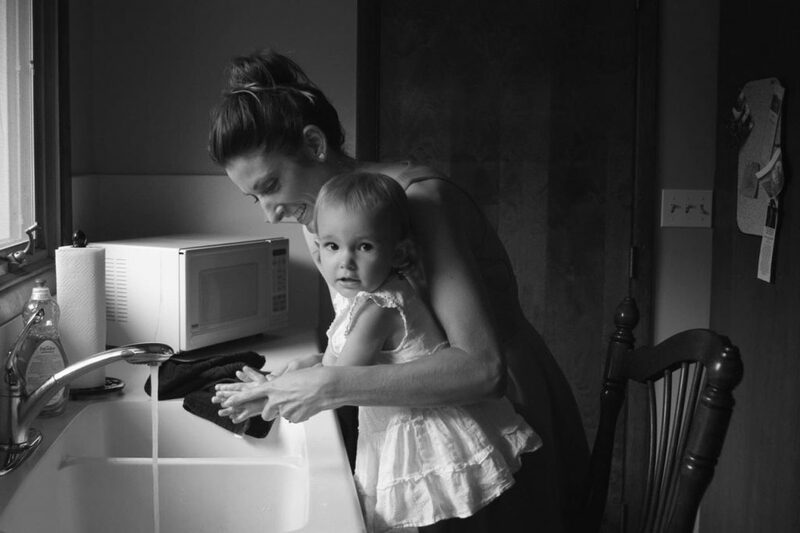 The backstage of a perfectionist mother is filled with manipulation, control, anxiety and fear. Underneath the perfect actress is a woman who is hypercritical, feels inadequate, and is emotionally vacant. Impact on your Kids: The children of a perfectionist mother are hard workers, reliable, and persistent. In spite of those qualities, their identity is based on the opinions of others. They also assume that they are actors on the stage, with other people constantly watching and judging them. Scenario: The family is at a restaurant waiting to be seated at a table. The children are getting whiny, restless, and hungry. Scenario: Another family has come over to your home for dinner. Perfectionist mother response: “Thank you! It was no trouble to prepare this (lavish) meal for you. Yes look at my child’s report card on the fridge (all A’s). And those flowers on the table are from my husband; he brought them for me the other day.” But you do not inform your guests that the meal too 4 hours to prepare, that you practically earned your child’s high grades through excessive studying and over-the-top projects, and that the flowers are an “I’m sorry” gift from your husband. And naturally, you do not show them the laundry room which is piled high with junk. Appropriate response: “Thank you. It took a long time to prepare dinner, but I knew that we would enjoy it together.” Authenticity is the key to responding appropriately, instead of hiding the unperfect areas of life. The Mother: The mother is balanced. She accepts and expresses her emotions in healthy manners. She recognizes her and her children as independent personalities. She accepts the role of motherhood and doesn’t cover up her imperfections. The complete mother is the perfect blend. Impact on your Kids: Your children know and trust that they are loved by you. They can fully embrace life without fear, accept others and engage in healthy relationships. Plus the children of a complete mother are able to lead an emotionally independent lifestyle. Scenario: The first day of school. Child is able to leave mom in the morning because of a healthy attachment (trusting that mom will be there after school). The child interacts with other students and feels confident about his/her abilities in the classroom. When the child returns home, they are excited to tell their mother about their day, knowing that she will listen and encourage. 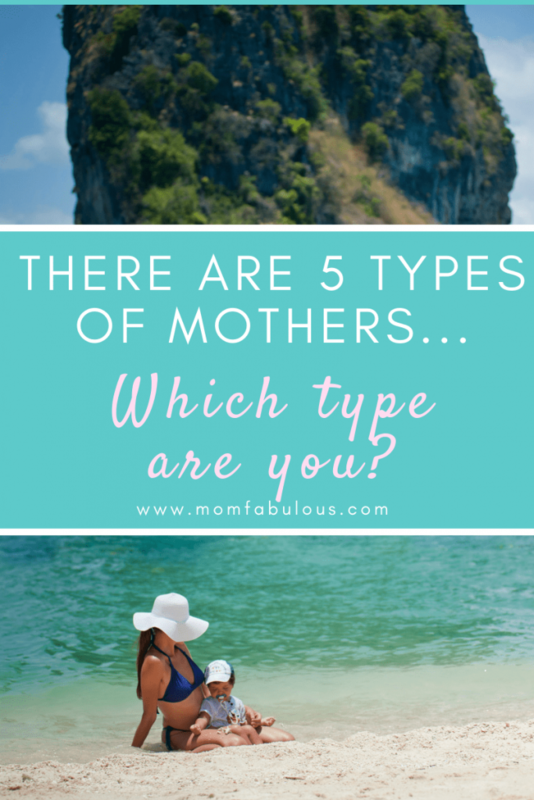 Was it obvious which type of mother you are? Could you pick out your own mom? Let me guess, you can tell which type your best friend, aunt, boss, and neighbor are. If you’re satisfied with your motherhood, keep on loving your kiddos! If you’re a little shocked at where you find yourself, that’s okay! Find one thing that you can change today. One step at a time, one day at a time, you’ll progress to be the mother that you desire. Next articleCan Turmeric Whiten Your Teeth?